Providing quality information and services to support the readiness and care of the Uniformed Services and their families. EndNote is a bibliographic citation manager. We have an institutional license. 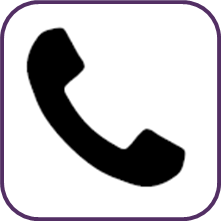 For information on accounts and installation, click here. 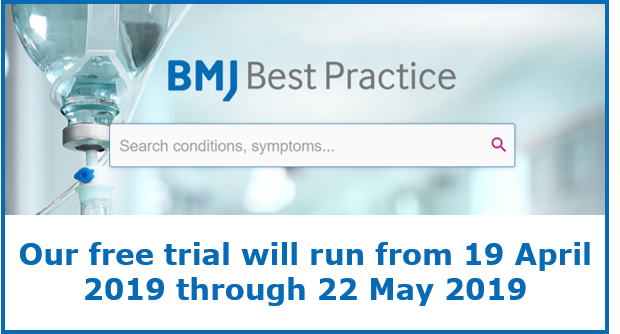 The Darnall Medical Library has organized a free 1 month trial of BMJ Best Practice, 19 April 2019 - 22 May 2019. You must be logged in at a WRNMMC or FBCH networked computer to access the trial. 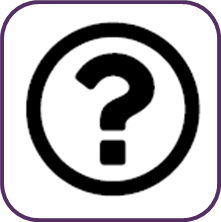 Take a look at the product and send us your feedback by 30 May. Thank you! 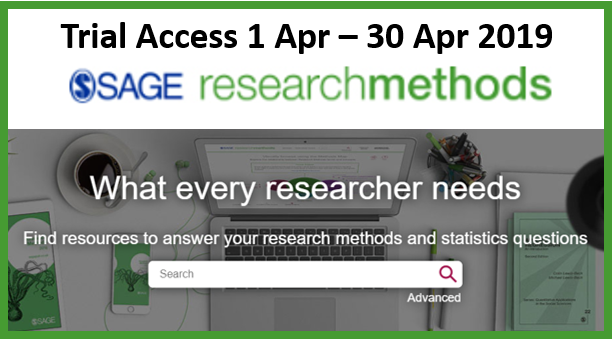 The Darnall Medical Library has organized a free 1 month trial of SAGE Research Methods, 1-30 April 2019. You must be logged in at a WRNMMC or FBCH networked computer to access the trial. 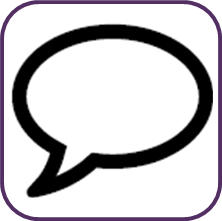 Take a look at the product and send us your feedback by 1 May. Thank you! 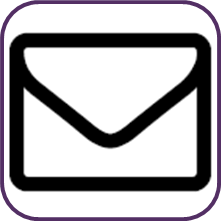 Click here to access the class calendar.